For tonight is the night of The New Spooktown Curse. You may have seen me before, yet only in brief. This year will be different, I will personally bring grief. 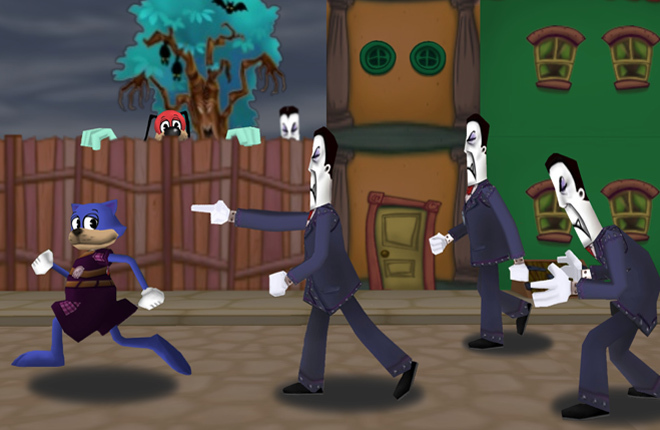 In Toontown Central, you will find yet a scare. The town is all lit with the eerie Halloween glow. Approach me at once, there's no need for a mask! My Tricks and my Treats come in the form of a ToonTask. With a harsh pumpkin scent, the town will be rife. The game of Trick or Treat, only my Pumpkins truly know. No matter how you slice it, your jellybeans will grow. For what will those beans be used on this year? Perhaps a Spooky Purple color, to spread that holiday drear? The Spooktown Curse cannot be evaded. I’m not yet done -- there’s still plenty reason to fret! Spellbound Bags have returned, rounding off this spooky set. These bags contain my spells; there's no telling what you'll find. The effects even I don’t know, though they’ll surely put you in a bind! Completing my trials will truly be a feat! The skies grow dark, the curse is here! Come down to The New Spooktown if you’re ready to face your fear. • The Spooktown Curse has grown spookier than ever before! • All of the Candy in Toontown has vanished! You can talk to Jack O’ Kazam in Toontown Central to begin his brand new Trick or Treat ToonTask. • A new Toon Color has hit the Cattlelog! For a limited time in your next issue, grab "Spooky Purple" to embrace the Spooktown Spirit. • Fix typo in Sombrero accessory name. • Fireflies have invaded Donald’s Dreamland! These little creatures are a fierce ally of the already prevalent butterfly threat in Toontown Central. • Rewrote Butterfly logic to squash several small bugs. • Adjusted various Toon and Cog attacks to appear more fluid, and fix visual bugs. 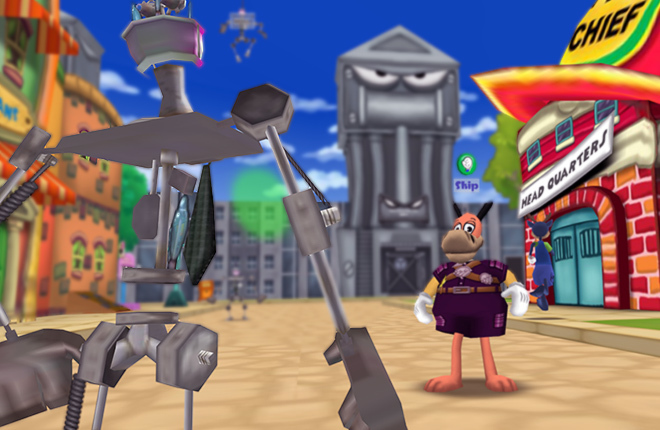 • Gags such as the Big Magnet and Megaphone now fit snugly in Toon's gloves. • Breathe easy! Toons will no longer stop breathing when certain Toon-Up gags are used. • Fixed a crash related to the reward panel. 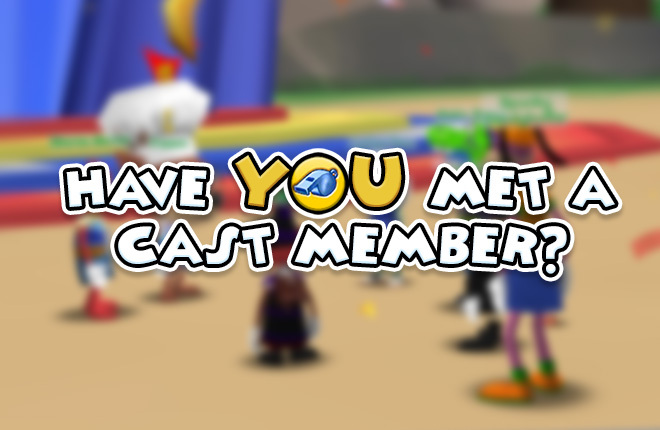 • Fixed an issue that caused the Sellbot Vice President's gears to take no Laff from Toons upon collision. • Fixed various cannon-related game crashes. Oowooo the spook is here! This is amazingly exciting! Spookytastic! Scare-tastically wicked!!! 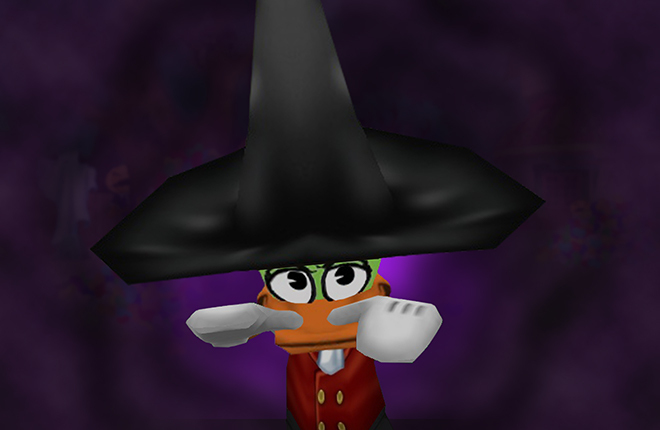 Leave it to the TTR Team to make Toontown more amazing and spookier. Keep it up! I will become a pumpkin tonight. Oh Jack! You give the best treats! Love my small pumpkin head! Oh yay! What a nice time to use my"It's time for me to become a pumpkin" Speedchat phrase! This looks like so much fun! Glad you guys still have time in spite of everything to update Halloween! how to get pumpkin head? ooooohhhh this must be promising! Keep up the great work! Love the spooky spirit! 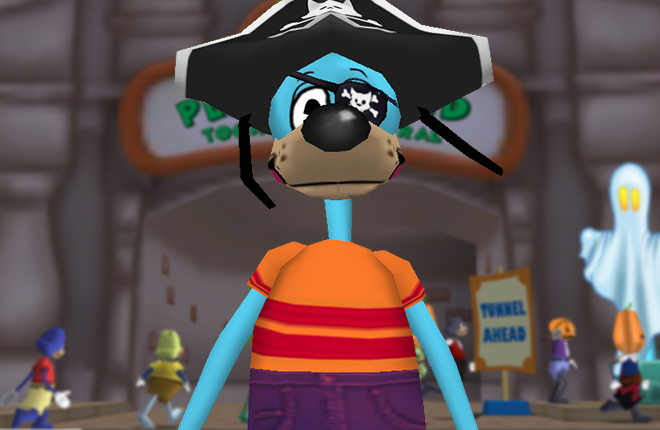 Thank you TTR, time to get Spooky again ! Awesome update! Looking forward to a toontastic Halloween! I love the sound of this Halloween, I can't wait to explore the Halloween Toontown you've spooked up this year! Great work on your spell Jack O' Kazam! I LOVE the spooky sounds of your living pumpkin minions. Is there a way we toons can sound like that... just until after Halloween? The fireflies in Dreamland are absolutely delightful! They add a whole new level of depth to the place, and seeing it added in after so many years brings tears to my eyes :"D Thank you! This is so nice! I hope the fireflies in donald's dreamland aren't just a halloween thing, they're absolutely beautiful! Time to get the S P O O K.
I came late, but still, I can't wait! So excited!